SKU: readypink. 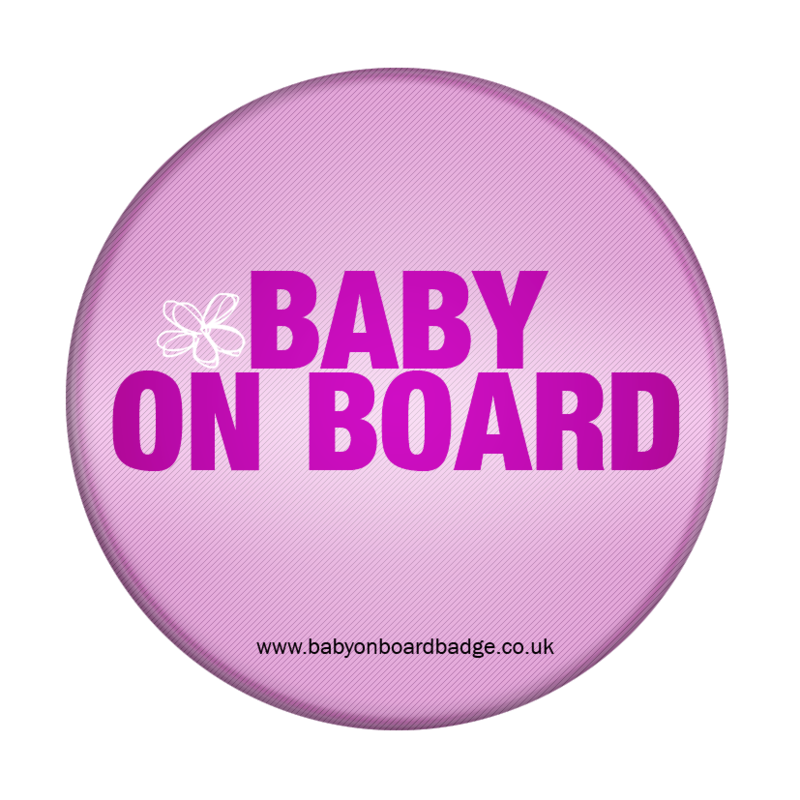 Categories: Pink baby on board badges, White baby on board badges. What does it take to get the message across these days? 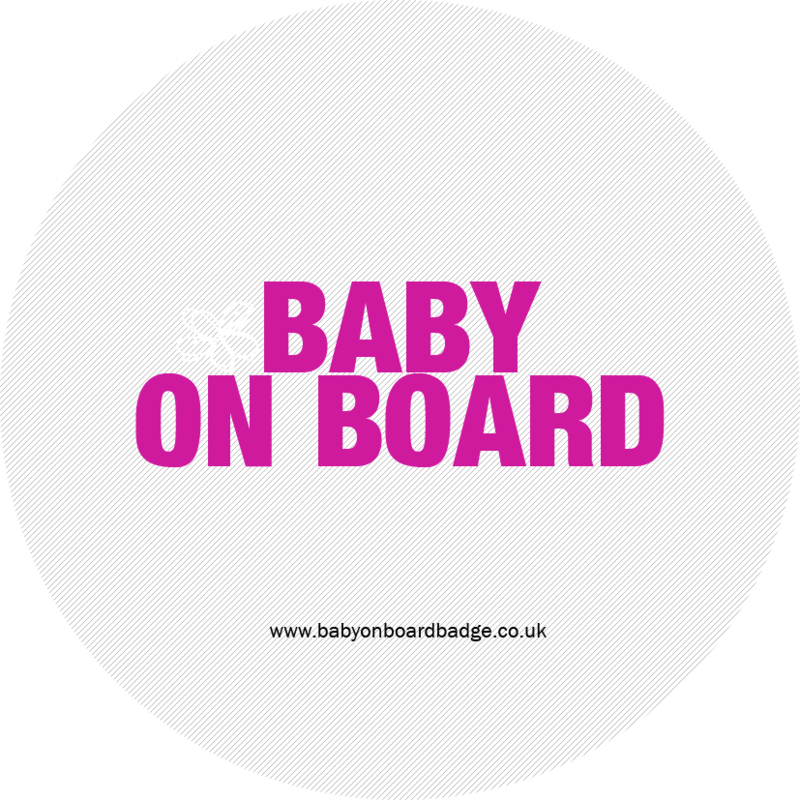 What ever happened to women and children first when it comes to seats and safety? 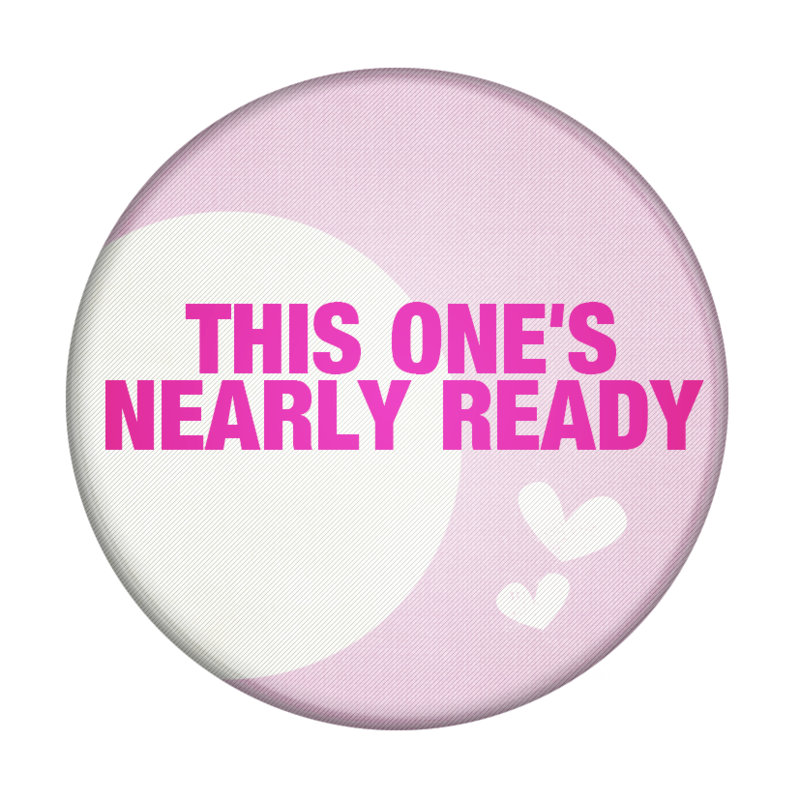 Anyway…no time for politics and feminism, this one’s nearly ready – get yourself a seat. Quick!